There is a myriad of dating apps available, but the question is how to choose the right one. For starters, decide what your goal is, are you looking for casual hook-up, or a soul mate. If you’re looking to have some fun, don’t mind a good laugh and a bit of adventure, this is the app for you. The interface is super user-friendly and the privacy settings don’t allow for unsolicited messages. The way it works is simple and maps users according to geographical vicinity and preference. You swipe right to like someone or left to pass. 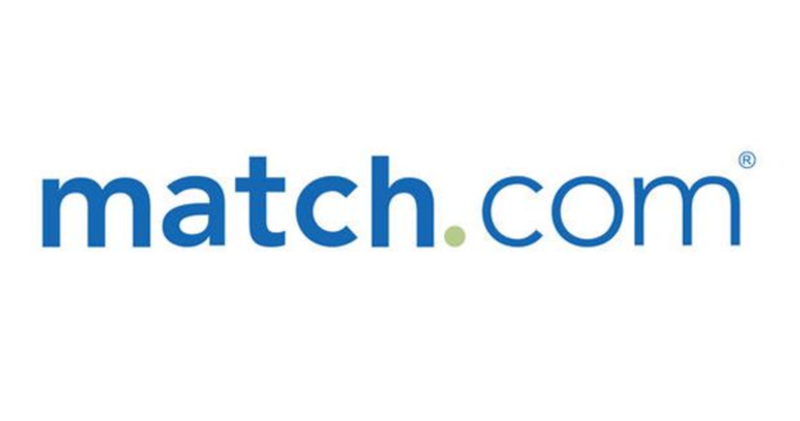 When a like is returned, it’s a match; you can start chatting and exchanging details. 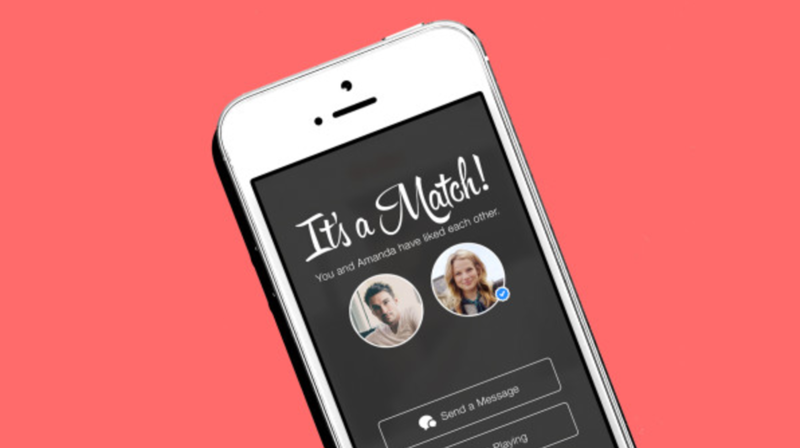 Tinder is undoubtedly one of the most popular dating apps and the likelihood of matching with someone is pretty high. That said, the profiles are not very detailed so you may not know what a person’s real intentions are. However, that’s what the chat is for and you can always un-match if you start to get weird vibes or you are not looking for the same thing. If you are looking to date, but are not sure how serious you are about the matter and you haven’t quite decided if you’re looking for a casual date or love, this app is for you. Profiles are somewhat more detailed than on Tinder and the app will automatically match you on a daily basis according to your interests. However, you can still scroll through the database and ‘wink’ at people you like. If they do the same to you, you’ll be matched. 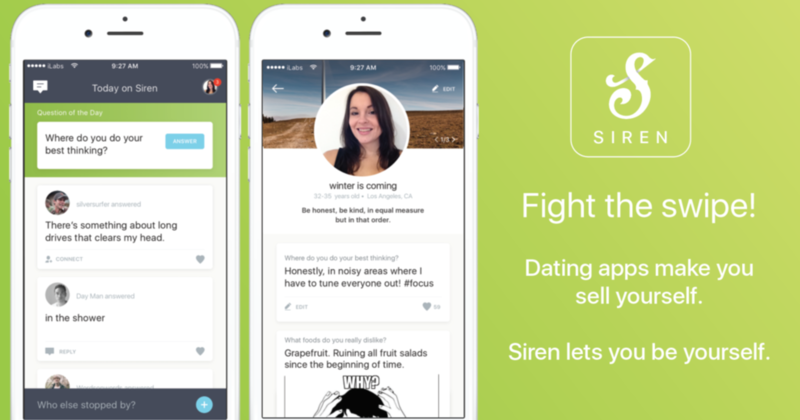 If you’ve been out of the dating pool for a while and don’t know where to start, or you avoid dates due to worry about not having anything in common to talk about, then Siren is for you. Unlike most other dating apps, it gives context. The app poses a question every day to which users can respond and view or ‘like’ other responses. Should you wish to connect with someone, you may send a request and the app allows you to start a conversation if the other person accepts.